To date (2016) we have produced coffeetable books for foreign Diplomatic Missions and State Governments of India. These promoted whatever the client wished such as bilateral relations, trade and investment, and tourism. The above doesn't mean we limit ourselves to these types of client organizations. We'll consider producing coffeetable books for any organization. On the occasion of our great victory day, I extend my sincere felicitations and congratulations to my fellow countrymen living at home and abroad. December 16 is a glorious and memorable day in the history of Bangalee nation. 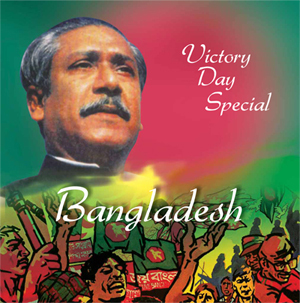 On this day in 1971, we achieved ultimate victory through a nine-month long War of Liberation. 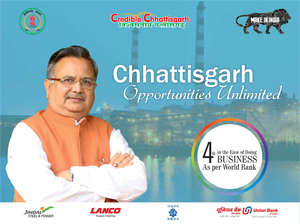 Chhattisgarh is one of the fastest developing States and is known for its business-friendly culture. We believe that economic development is an essential component to ensure comprehensive sustainable growth of the state and gainful employment to our youth. As I speak to you through the pages of the Coffee Table Book highlighting the industrial development of the state, my mind at once takes me through the days when Jharkhand was just born. Those were the days of uncertainty, and no one could unequivocally predict the future trajectory of Jharkhand. It was against this background that Jharkhand began its mission inclining profoundly on the dominant legacy of valour and hard work of the local people. The state had its share of political upheavals. 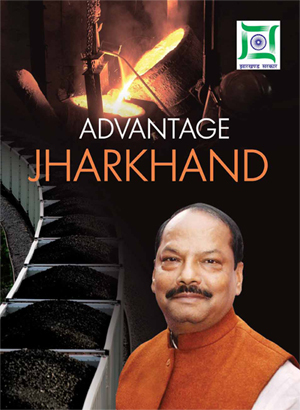 With a stable government now coming to power, the future looks bright for the resource rich Jharkhand. 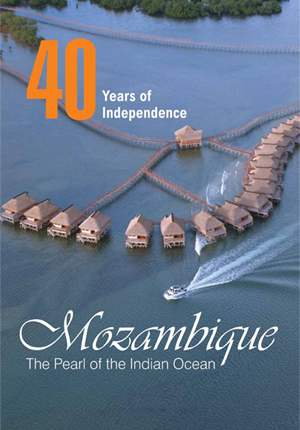 Mozambique is a country on the move. The 'Pearl of the Indian Ocean' with its spectacular beaches and fertile lands is today known for its political stability and economic potential. This is indeed a remarkable transformation for a country ravaged by a devastating 20-year conflict that had a crippling impact on its economy, infrastructure and people. However, post-conflict peace has ushered in economic growth. Over the past several years, the country has maintained a growth rate of around seven percent. The country is open to investment, with the focus on job creation and industrial and agricultural development. On the social front, the focus has been on gender equality; education; health for all; and youth empowerment.